Welcome to the student resource page! Here you will find great articles, pictures, tips and hopefully a little inspiration! Anything we come across that we think you should know will be posted here. We would also love to hear from you! 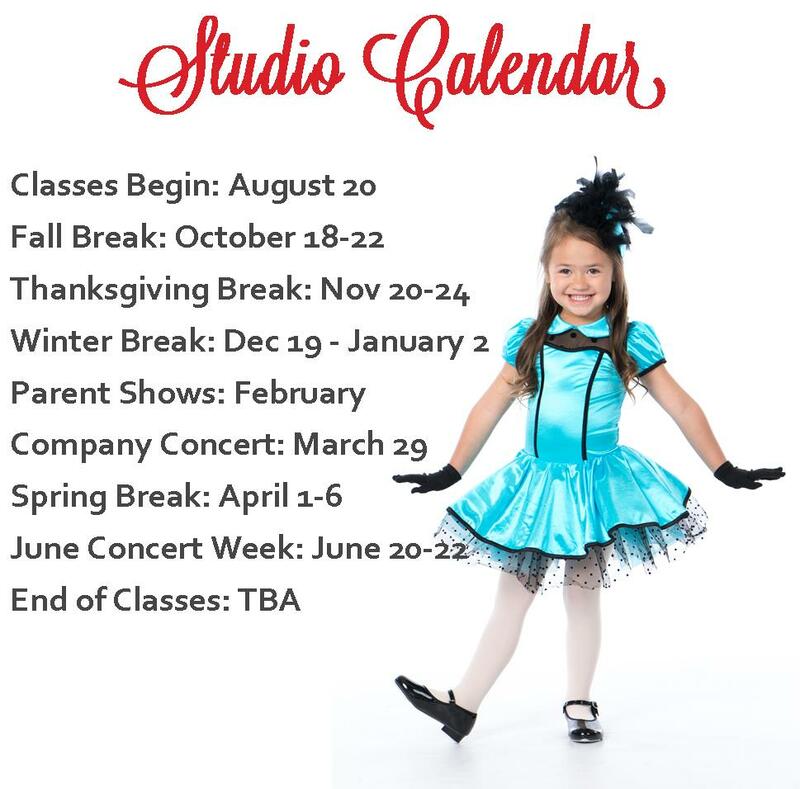 Please feel free to email us at office@wasatchballet.com if you have anything you would like to share with your WBC family or would like more information about. We would also love you to send in any dance related links or articles you find while browsing the web. Thanks for sharing! Comprehensive instructions for making a perfect ballet bun for your next performance! Read here about being ready for pointe shoes, where to buy them, and what to look for to find the perfect fit.